The marijuana-derived seizure drug now sits at schedule V, facing far fewer prescribing and dispensing restrictions. Healthesystems’ VP of Clinical Services offers insight into prescriptions in workers’ comp claims that should raise concerns. Assembly No. 4505 may solidify precedence recently made by a judge from the Division of Workers’ Compensation. Common risk factors can increase worker fatigue, leading to more frequent workplace injuries and a loss of productivity. With an enormous range of initiatives to prevent and treat opioid use disorder, the bill has officially been signed by the President. The Drug Enforcement Agency (DEA) has rescheduled Epidiolex (cannabidiol) oral solution, a drug derived from marijuana, lowering the drug’s federal status from schedule I to schedule V.
After an initial FDA approval in June, the future of Epidiolex – a drug indicated to treat seizures associated with Lennox-Gastaut syndrome or Dravet syndrome – was uncertain as the drug contains a purified drug substance derived from marijuana known as cannabidiol (CBD). Due to DEA regulations surrounding marijuana, the drug was automatically a schedule I drug because it contained marijuana, eliminating doctors’ abilities to prescribe the drug. 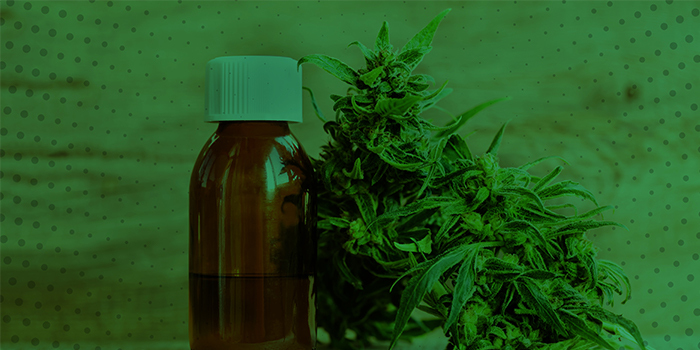 However, now that Epidiolex is a schedule V drug – the lowest drug schedule which is reserved for drugs that have proven medical use and low abuse potential – there will be far fewer restrictions to prescribe, dispense, and use the drug. For more information, read the DEA press release. 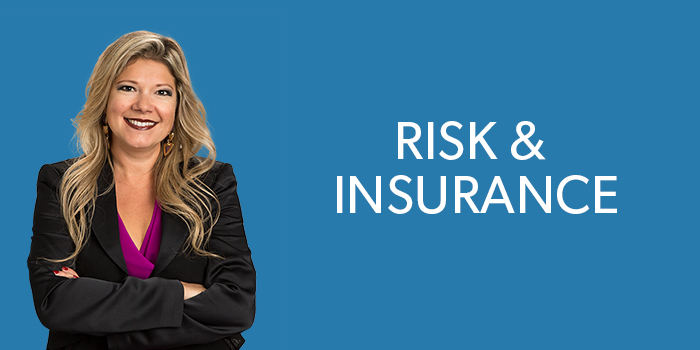 Risk & Insurance, a news publication focused on risk management and commercial insurance, featured an article on prescriptions that should raise red flags in workers’ comp claims. For the article, Risk & Insurance reached out to Healthesystems’ VP of Clinical Services, Silvia Sacalis, BS, PharmD for clinical expertise and industry insights. Dr. Sacalis spoke in depth on the potential complications that can come with drugs such as opioids, skeletal muscle relaxants, benzodiazepines, compound creams, and more, offering advice on proactive drug management to lower risk and overall medical costs. Read the article in full at Risk & Insurance. The New Jersey Legislature has introduced Assembly No. 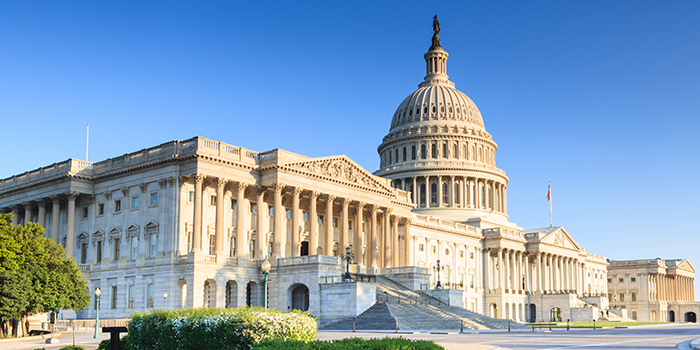 4505, a bill that would require employers and workers’ compensation carriers to provide coverage for costs associated with the medical use of marijuana. At this time, there is a judicial precedence that may require workers’ comp payers to reimburse medical marijuana if found to be medically necessary. 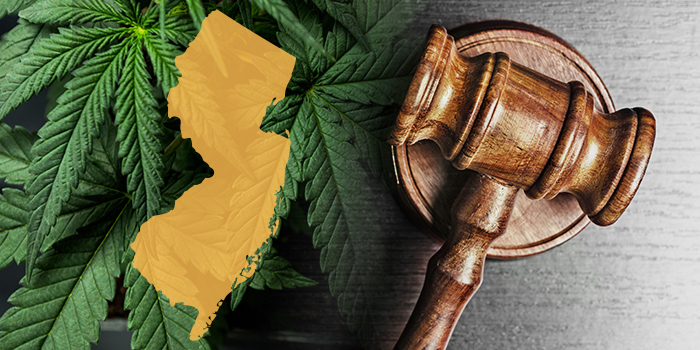 The case of McNeary v Township of Freehold saw a New Jersey Division of Workers’ Compensation judge order the reimbursement of a patient’s medical marijuana in June of 2018. While no higher rulings have yet overruled it, this case, or other cases like it, could see further appeals that change this precedence. Assembly Bill No. 4505 could however cement this policy if passed. Currently, patients enrolled in New Jersey’s medical marijuana program can purchase two ounces of marijuana per month with no more than 10% tetrahydrocannabinol (THC), the substance in marijuana responsible for the euphoric high. 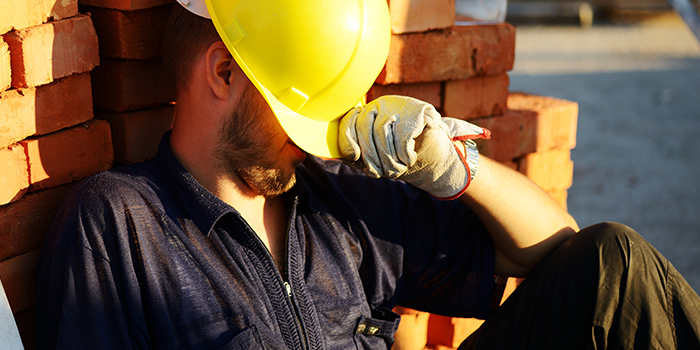 The National Safety Council released a series of comprehensive reports on fatigue in the workplace, covering causes, consequences, risky employer practices, and recommendations to reduce potential accidents. As clinical research found that up to 13% of workplace injuries can be attributed to fatigue, the information in this report could be useful in improving workplace safety. The Council conducted two surveys, one of 2,010 working adults, and one of 504 human resource decision makers responsible for health, safety and shift scheduling. Both surveys were balanced according to U.S. Census Standards by age, gender, ethnicity, and geographic region. Factors such as these can increase the likelihood of workplace fatigue. A reported 27% of workers unintentionally fell asleep on the job at one point, and increased fatigue can of course lead to an increased likelihood of workplace accidents. Furthermore, workplace fatigue contributes to a loss in productivity; among employers surveyed, the data found that 47% of employers experienced decreased productivity due to fatigue, and that a typical employer of 1,000 employees loses an average $1 million a year to fatigue-related issues. Among their recommendations to reduce fatigue in the workplace, the Council suggested that employers strategically schedule their employee shifts to avoid fatiguing their workers. This included giving employees a minimum of 12 hours between shifts to rest, avoiding excessive shift changes so that employees do not constantly have to adjust their sleep schedule, and no more than four nightshifts in a row. Nightshifts were especially called out, as clinical research has found that nightshift workers are three times more likely to be injured on the job. The Council also suggested letting workers switch tasks throughout a shift when possible to avoid hours of monotonous repetition that can cause sleepiness, allowing certain nightshift employees to take brief naps, opening dialogues on fatigue with five-minute safety talks, and creating fatigue risk management systems of policies, practices, and assessments to minimize fatigue. After passing with a 98-1 vote in the Senate and 393-8 vote in the House, President Trump has signed H.R. 6 – the SUPPORT for Patient and Communities Act, a 250 page bill containing hundreds of initiatives that aim to address the opioid epidemic. For more detailed information, the bill can be read in full online.